Come play on the “Kidscape Village” at Cobb Park in Smyrna with other Smyrna Parent readers and the Anklebiter’s Adventures meetup group! When: Tuesday, April 22 from 10am – noon. Please feel free to come and go within those 2 hours as works for you! Where: Cobb Park (across from Campbell High School). 2776 Sanford Rd SE , Smyrna. There is free parking, restrooms, a larger playground for the bigger kids and a smaller one for the tots, as well as some swings, climbing equipment, a see-saw, and picnic tables. 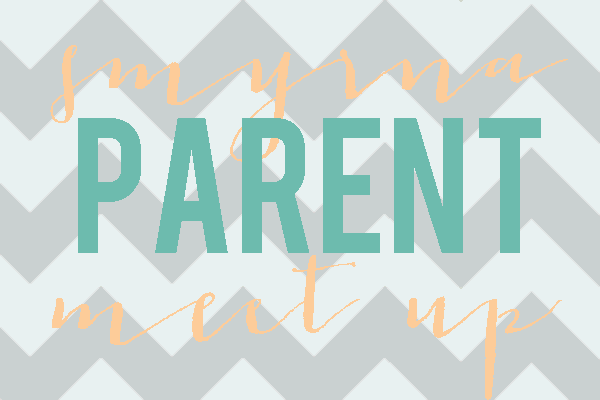 Please RSVP through Anklebiter’s MeetUp page, or email Alicia: info@SmyrnaParent.com so we know to look for you! And this is just the beginning – more to come with a variety of dates and times so we can reach all of our parents!